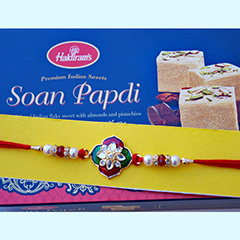 Simplicity is always appreciated!! 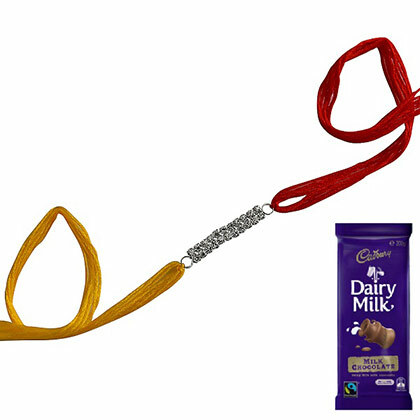 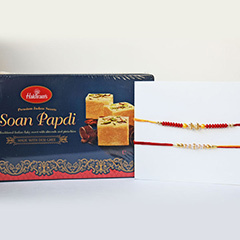 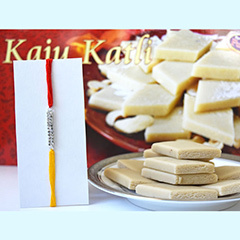 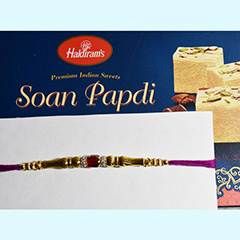 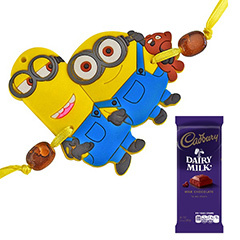 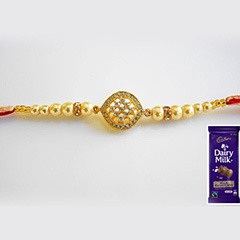 This Rakhi combo of a simple and delightful Rakhi thread and a chocolate indulgence is something that you need to present on this Raksha Bandhan to your beloved brother who is currently living in Australia. 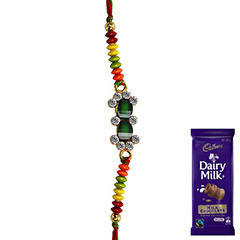 This will surely bring a pleasant smile on your brother’s face.